Taste The Feeling — Abe Baginsky. Creative Director. During my time as CD on Coca-Cola, I pitched and won Coca-Cola, Coke Zero and PlantBottle, as well as several one-off projects. 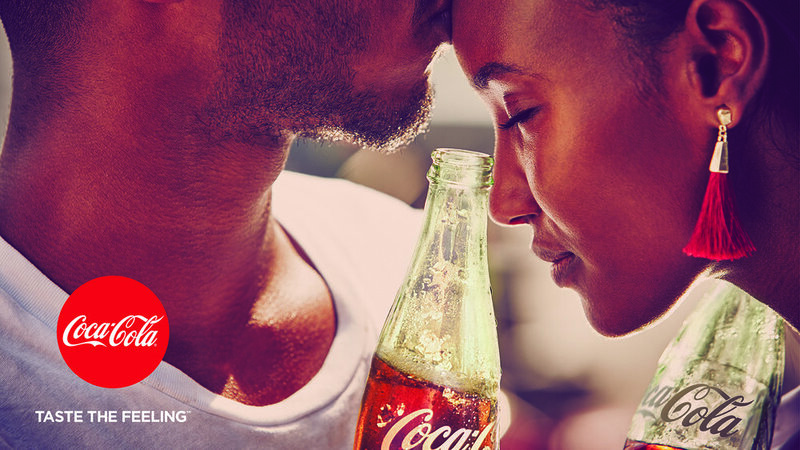 In 2016, this culminated in the development of Coca-Cola's new global platform, "Taste The Feeling". "Under Pressure" was the hero piece of the launch, running across the world, using different versions of the classic Bowie/Queen song.